Your domain is an important link between your customers and your website. For your site to be accessible you need to register your domain name. You can arrange this yourself or Rinet IT will be gladly arrange it for you. Rinet IT can assist with your domain name selection. It can be useful to have more than one domain point to the same site for better ranking better in Google’s search results. Upon registration your contact details will be used as the owner and the technical contact will be Rinet IT. At present this is not possible for “.com” domains. You are free to move your domain name to another provider provided all domain registration invoices have been paid. For .com, .com.au, .net and .net.au domains. For others please ask for a quote. Register today and secure your identity on the ‘net! 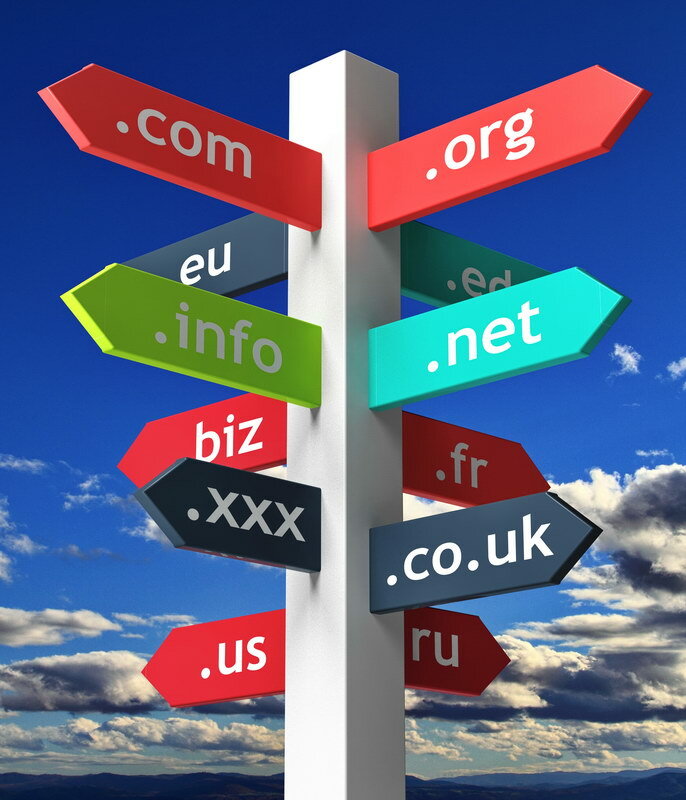 To understand domain names it’s important to understand that domain names read from least significant to most significant right to left. So the TLD (Top Level Domain) “.au” is a higher domain than “rinet.com.au” for example. Recently new TLD’s have been released. Now on the end of your domain name you can get “.melbourne” or even “.photography”. These new TLD’s are not cheap at around $100 per year; and whether they add value to your site’s search engine ranking remains to be seen. From a user’s point of view I would not appreciate having to type in “.melbourne” or “.photography” at the end of a business’s domain; it’s a hard task on a smart phone! Some activity that the business does. Product that the business sells. Service that the business supplies. Event or events that the business organises, sponsors or operates. Information that the business teaches or supplies. Public venue that the business operates or manages. Profession that the employees of the business practise. .org.au For non profit organisations. Can also include schools, churches and other organisations with a community outlook or viewpoint. Same or similar, including abbreviations, to the organisation name. .com This domain was for the United States, where the Internet was developed, although companies with an international outlook also use it.Can be used by anyone who wants to get online. None. .net Similar to the .com domain, but generally has sites with a technical aspect or theme. None.